Radio DockDogs Episode 129 – Affiliates & More is here as Jim Zelasko interviews Vicki Tighe, Director of DockDogs Affiliated Clubs and Facilities. Tune in to catch up with Vicki for the latest news on new Affiliated Clubs & Sanctioned Facilities and hear about some of the exciting events coming up in the Florida area and more! Looking for a DockDogs Sanctioned Facility or Affiliated Club near you? Check out the map below or visit the Affiliated Clubs & Sanctioned Facilities page separately! 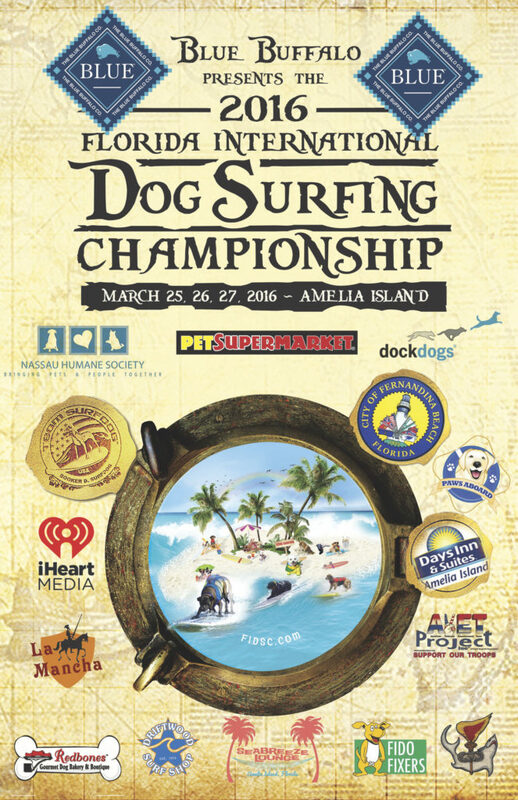 Don’t forget to pre-register for the 2016 Blue Buffalo Florida International Dog Surfing Championships March 25-27, 2016 as this World Championship Wildcard is going to be incredible! If you’ve got the need for speed be sure to keep your eyes peeled as registration will be opening up for the first Dueling Dogs event of the 2016 season as they start the year off with an event at The Shell Factory in North Fort Myers. Additional details will be available soon at the event schedule on the Dueling Dogs website.